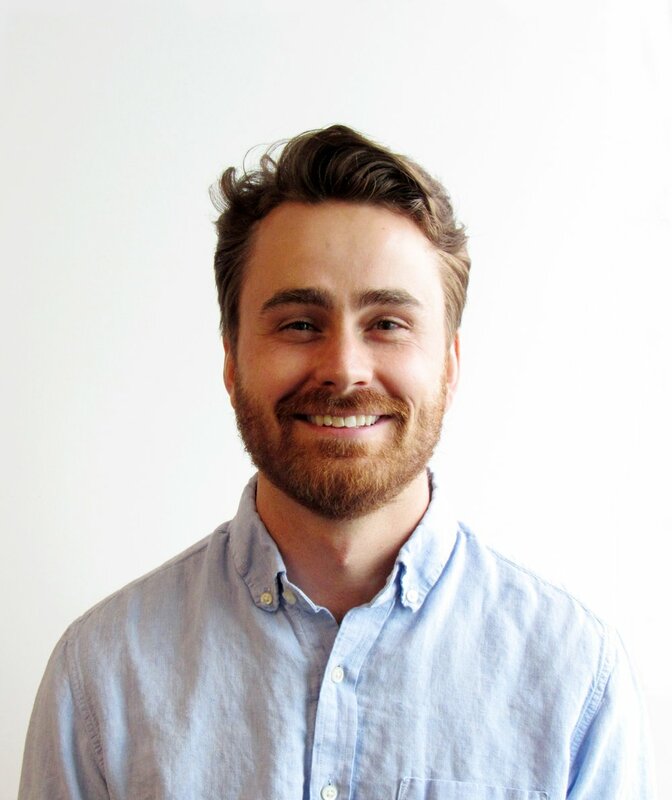 Matt started with CSV in 2018 as a summer intern and rejoined the office in 2019 full-time as an Intern Architect. Matt holds a Master of Architecture from McGill University and a Bachelor of Architectural Science from Ryerson University. During this time, he had the opportunity to study abroad in both Norway and China. These experiences have help inform Matt’s work at CSV with particular emphasis placed on sustainable design. Click HERE to see Matt's LinkedIn profile.